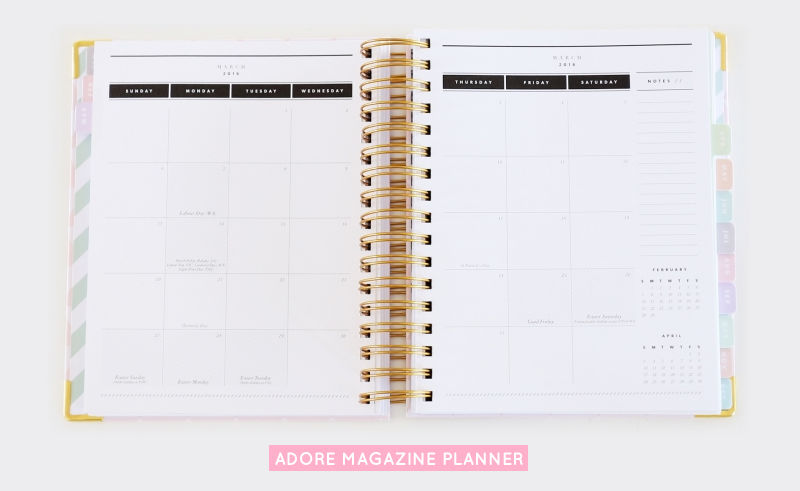 Planners can be a blogger’s best friend. Something you can rely on to keep you on track, with daily motivation and a sense of comfort as well. I am still on the hunt for a planner for myself. I really want it to be something I love to bits and re-use year after year. Refillable, a pretty pattern or colour and a functional size. I thought I’d share some of the best planners of 2016 with you all! If I were to purchase a planner right this second, it would be this one. 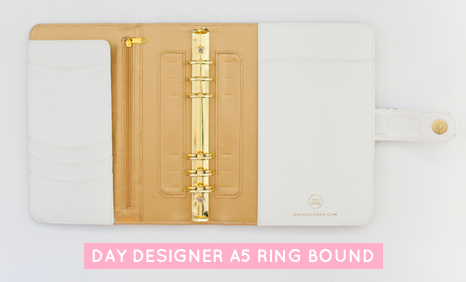 I LOVE the colour, the triangle pattern and the elegant gold ring binder. It would look so pretty in Instagram photos (yes that’s a big factor in my purchase decisions!) and on my desk as well. Soft and pastel on the inside, this planner takes you through month by month with space for your daily agenda as well. Prettiest one I’ve found. My favourite from Kikki K’s 2016 collection, I find the Wellness Planner to be the most appealing. With a soft grey refillable case, gold ring binder and splash of mint green on the inside, it’s a refreshing design to take you through the year. 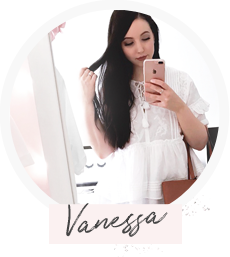 The inserts included have been designed to track your health and wellbeing throughout the year, but as you would know Kikki K has separate refills available to design your planner exactly how you want it. Another refillable planner in a brilliant design, the Day Designer Ring Bound Planner in Black Spotty comes with a 2016 starter pack of pages to fill up your planner for the year. With a stunning golden interior and binder, this planner has the standard card and accessories holders with a zip compartment as well. I love the little detail of the Day Designer logo on the outer clasp. I wish all planners were designed this way. I think having that outer case makes your planner so much more sturdy and what I’m ultimately looking for – reusable. If you are into watching “Plan With Me” videos on Youtube, this is the planner they all use. I think those videos are what started me on the whole planner craze. Funny how something so simple can look so incredibly fun! 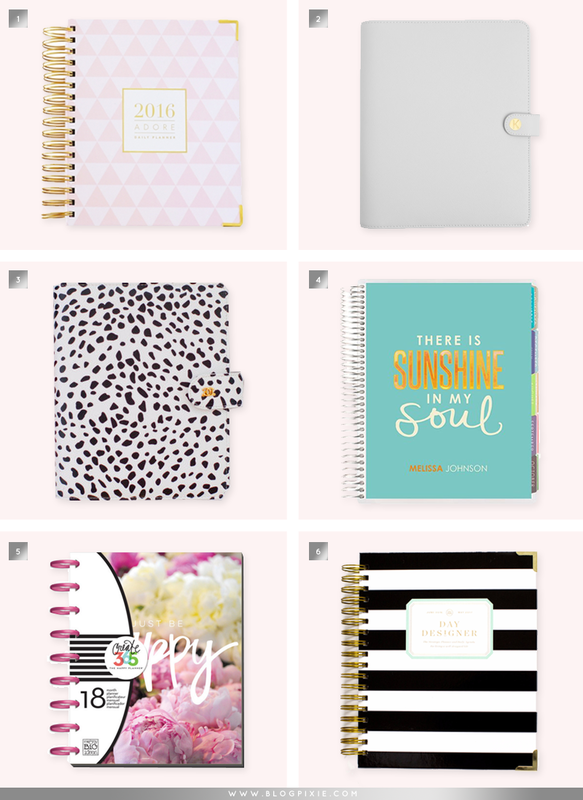 Erin Condren Planners have several layout options to choose from when placing your order, and you are able to change the cover over whenever you wish with an interchangeable design. 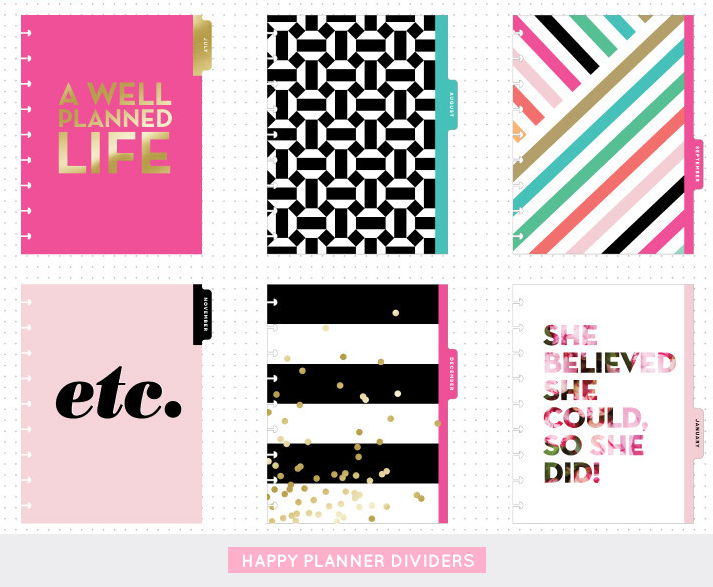 If you haven’t seen the planner craze on Youtube yet, have a look! Unless you don’t have much time then…. I didn’t mention it 😉 You’ll become addicted. I was drawn to this particular cover of the Happy Planner as I am a peony addict. But to add to that, the Happy Planner has a fun, unique design that makes it stand out from the rest. Packed full of bright colours and quirky design, they also include a selection of amazing dividers, some printed with a foiled effect. If you’re looking for a way of bringing more life and pizazz into your daily planning, using the Happy Planner is the way to do it! Finishing with another Day Designer planner, this is the flagship edition that everyone raves about. The classic black and white stripes mix perfectly with the sophisticated golden details, and the inserts included are crying out for all the stickers you’re ready to go crazy with. 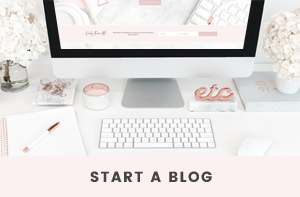 If you’re a crazy sticker person (like I know I will be), starting with a blank slate is your best bet!Do you have a planner that you absolutely adore? I’d love to know where you found it! there is just something about getting a new planner that is so exciting lol! 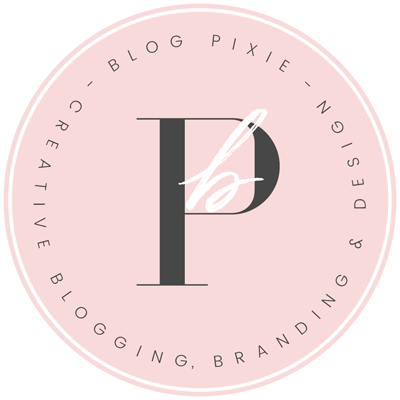 I have found picking the right planner is crucial to my organization and it has to be just perfect! I love the Sugar Paper planners at Target!